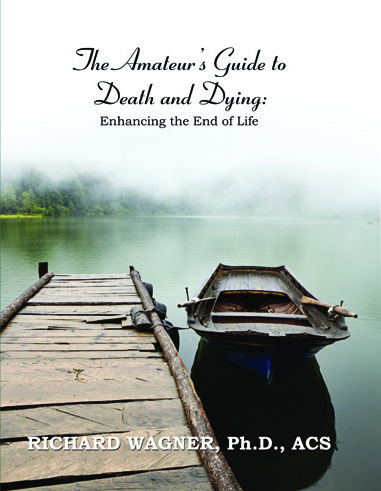 The Amateur’s Guide to Death and Dying: Enhancing the End of Life, by Richard Wagner, Ph.D. Las Vegas, NV: Nazca Plains, 2012. 431 pp. 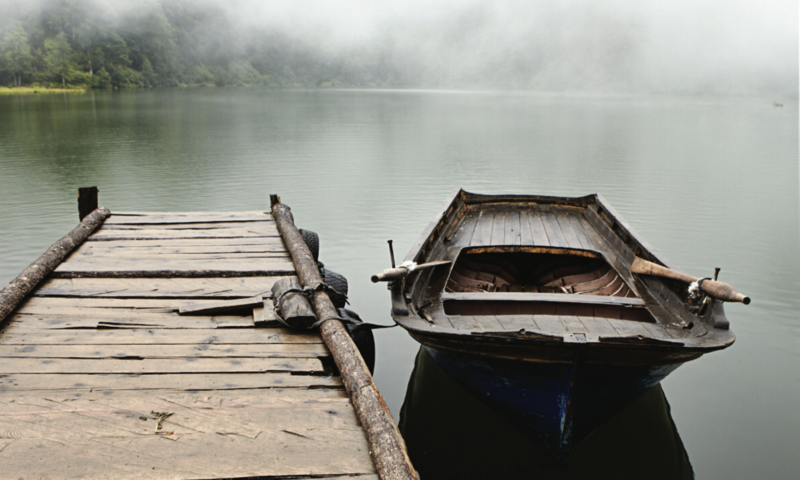 Apparently we Americans put a lot of energy into avoiding this “darker” side of getting older. 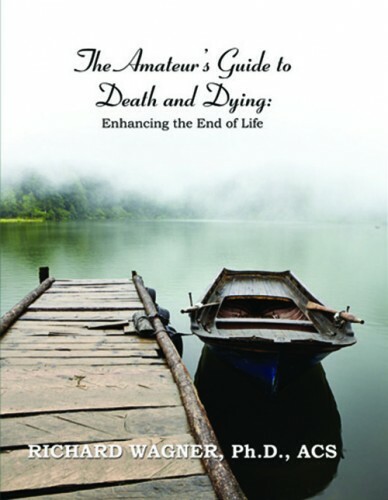 Clinical psychologist Richard Wagner (actually I’m a psychotherapist, clinical sexologist) has extensive experience helping people to come to terms with their own deaths and the deaths of those they love, so he’s written a workbook for the rest of us: The Amateur’s Guide to Death and Dying. Marian Ronan blog: An American Catholic on the Margins of World Christianity.